Amazing Charity Race 2018 photos by Cincinnati photographer David Long CincyPhotography. Download and share all the photos from this amazing race! SPECIAL PRICE this weekend 99 cents for downloads and only $1.99 for prints! 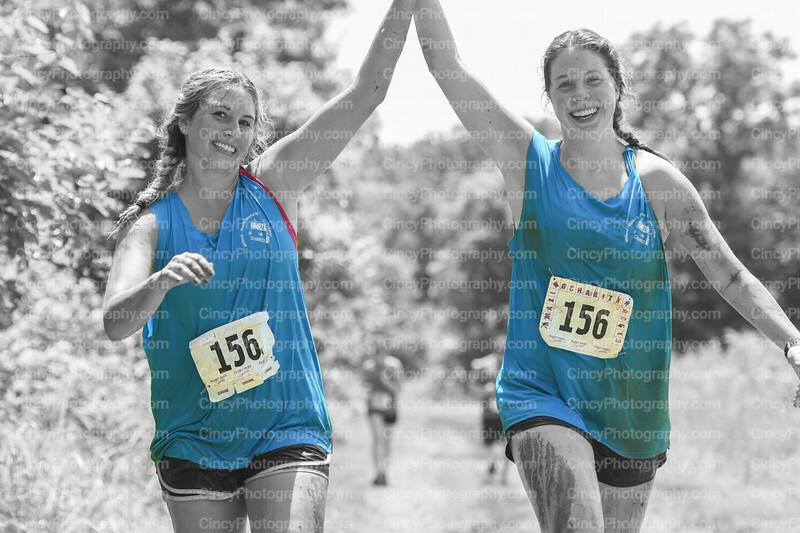 Official race photos for the 2018 Amazing Charity race by Cincinnati photographer David Long CincyPhotography.